Equipped with next-generation connectivity, business leaders have the opportunity to rethink the ways they do business, to reduce inefficiencies, reach new audiences, better serve existing ones and open up new revenue streams. They also face new competitive threats and risks. Our report is based on a survey, conducted by The Economist Intelligence Unit, of 550 senior executives from 11 countries at organisations in five key sectors: digital business, energy and utilities, financial services, real estate and infrastructure, and transport and automotive. 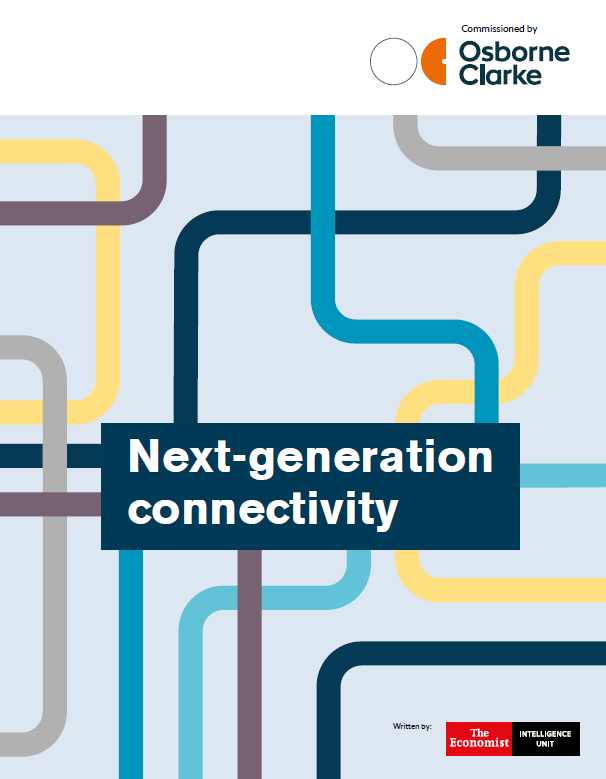 It explores how businesses in these sectors are laying the foundations for next-generation connectivity.